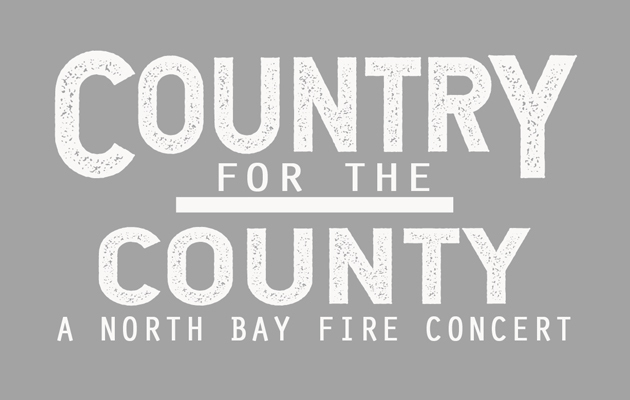 Froggy 92.9 has teamed up with Epicenter to create Country For The County: A North Bay Fire Concert. 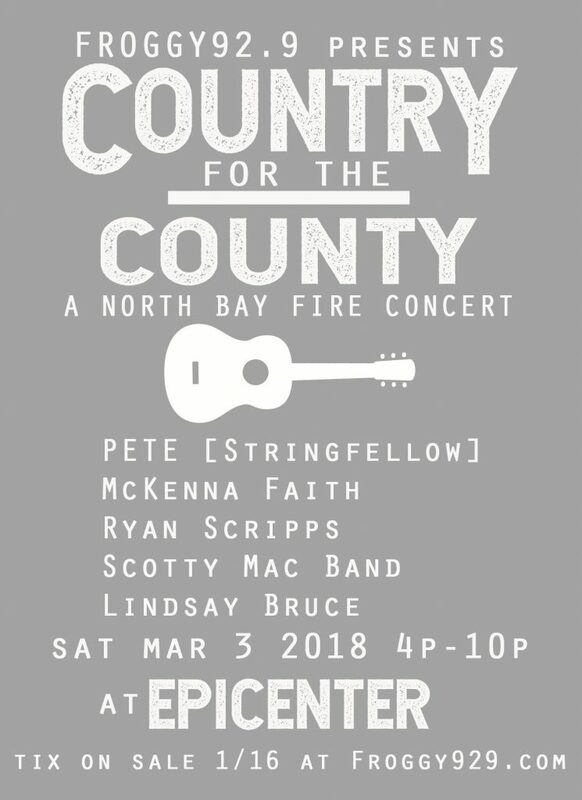 On Saturday March 3rd, country fans will fill Epicenter’s “300 Room” event space to watch acoustic performances from 5 great California-based artists: Pete Stringfellow, McKenna Faith, Ryan Scripps, The Scotty Mac Band and Lindsay Bruce. TIX IN THE INITIAL ON SALE ARE NOW SOLD OUT. ADDITIONAL TIX MAY BECOME AVAILABLE, text RELIEF to 77000 TO GET TEXT ALERTS SHOULD ADDITIONAL TIX BECOME AVAILABLE. 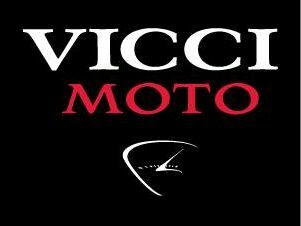 THANK YOU SONOMA COUNTY!! Artists will give stripped down, acoustic performances. 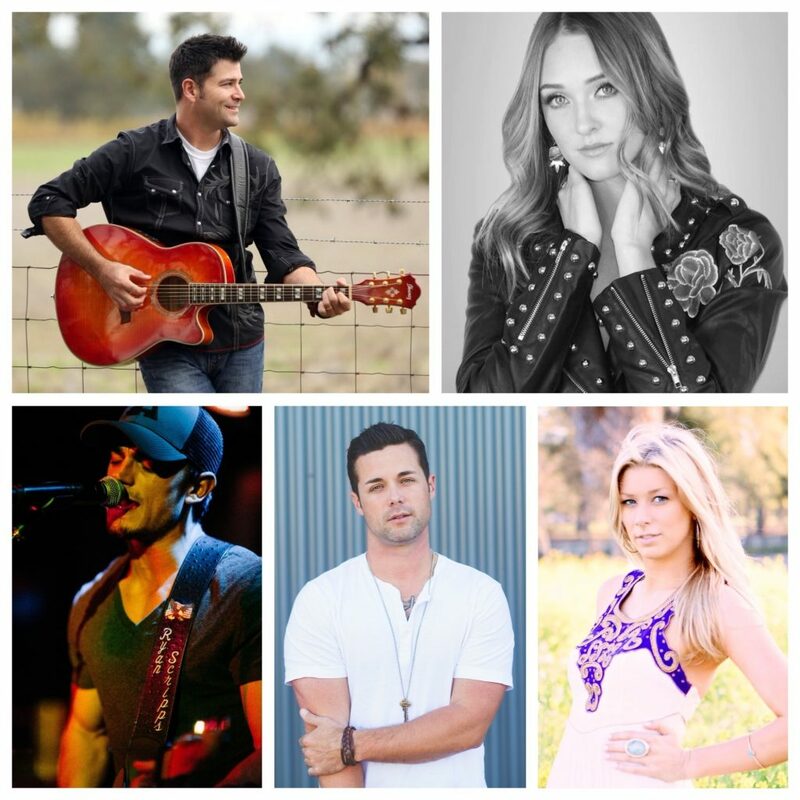 Fans are encouraged to grab a beverage and sing along to 6 hours of country music! The entire Froggy 92.9 family, Rob & Joss, Splash and Dano will also be in the house ;-). One item which will definitely add to the fundraising total- Country Summer meet and greets. During intermissions, attendees can participate in a live auction for backstage passes to Country Summer 2018 to meet and take a photo with Toby Keith, Little Big Town or Florida Georgia Line. Tickets have sold out in the initial on sale, but text RELIEF to 77000 right now to get text alerts about the show, including details on additional ticket releases should additional tickets become available. It’s going to be a special night, hope you’re there!